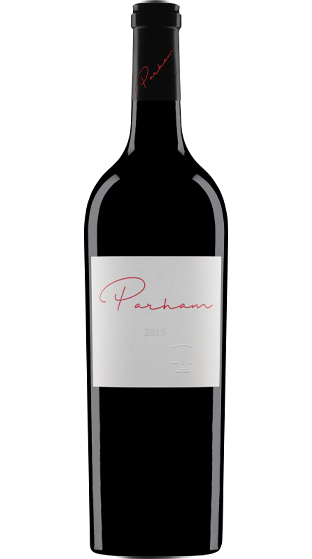 Tasting Note: Named after Geoff's Grandfather Bill Parham, who lived for 102 years and 1 month. He always attributed his longevity to drinking good wine and having fun. This youthful red wine has the same essence of longevity. Aged in brand new American oak hogsheads for 27 months from fruit grown in two of their premium, company owned vineyards.